Chrysler Group's Mopar parts and service brand will showcase 23 and a half customized vehicles at the Specialty Equipment Market Association show in Las Vegas later month, aiming to capture more of the aftermarket accessory sales now going to independent producers. 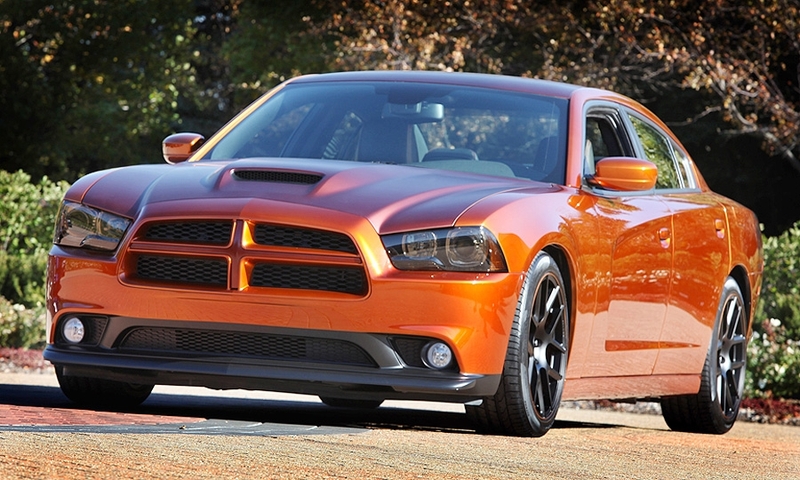 The Charger Juiced features the SRT Viper's 650-hp V-10 engine, and special anodized body color roof and hood. 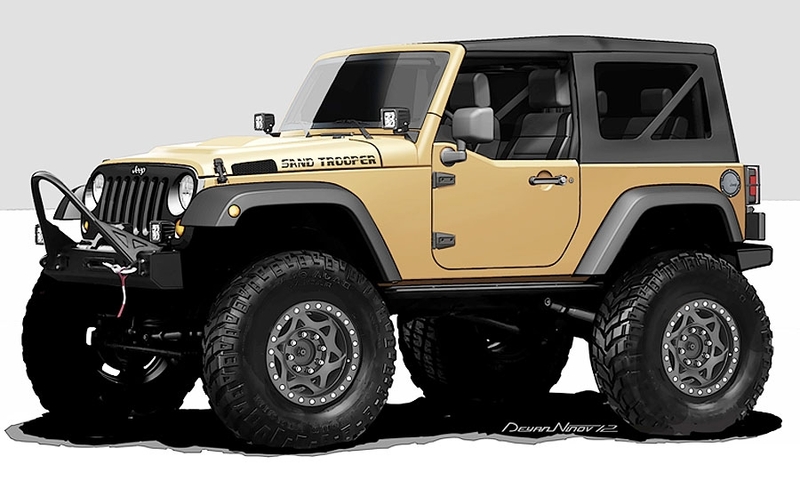 The Jeep Wrangler Sand Trooper is equipped with a 5.7-liter Hemi engine, front and rear portal axles and 42-inch Super Swamper Bogger tires. 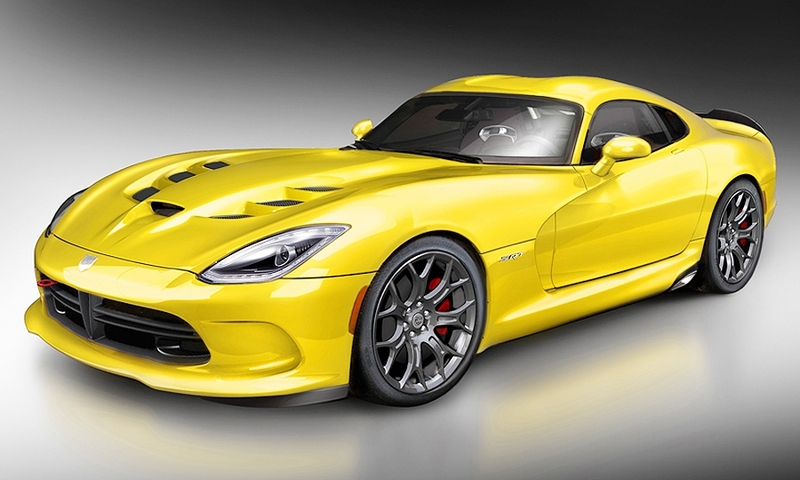 The race-inspired, customized yellow SRT Viper embraces lightweight carbon fiber parts and features an aero package in improve performance. 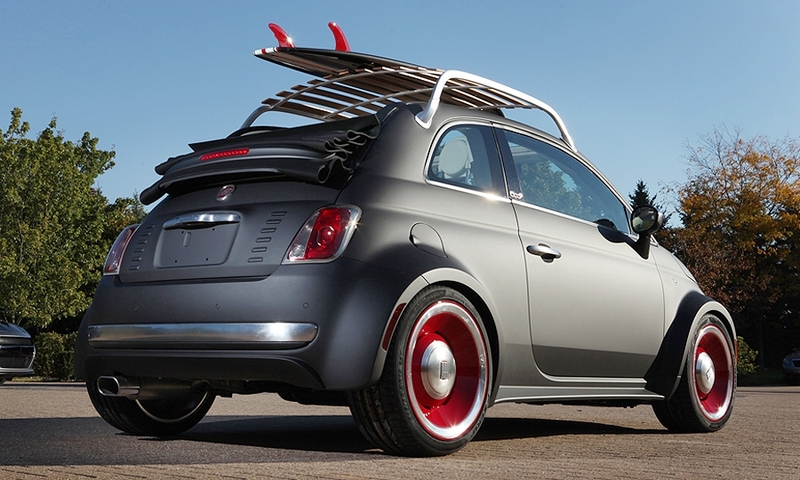 The Fiat 500 Beach Cruiser is decked out with a unique charcoal, matte-finish; a wider body, and old-school fender flares over red rims and aluminum Mopar prototype wheels. 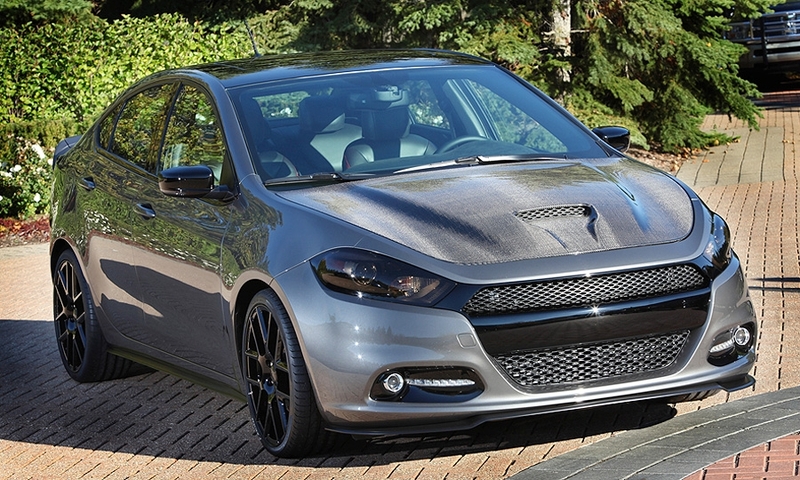 The Dodge Dart Carbon Fire sits on 19-inch wheels and sports a prototype Mopar grille. 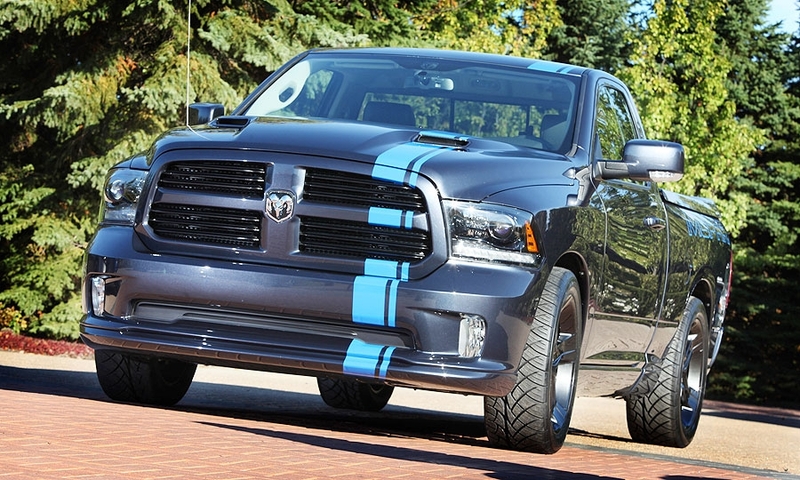 The 2013 Urban Ram 1500 is equipped with a 392 Hemi engine, Mopar headers, a Mopar cold-air intake and Mopar performance dual exhaust with chrome tips. It rides on 22-inch R/T wheels painted hyperblack.